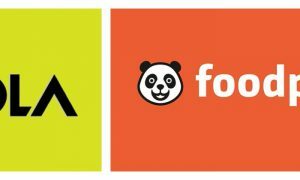 Zomato was founded in May, 2015. 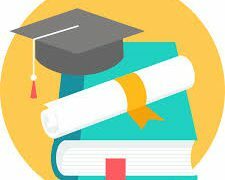 In a blog post in April, 2017, Zomato chief of staff, Surobhi Das said that the company clocked a net profit of US $9 million in the financial year that ended on 31st March, 2017, an eight fold growth over the same quarter during the FY, 2016. 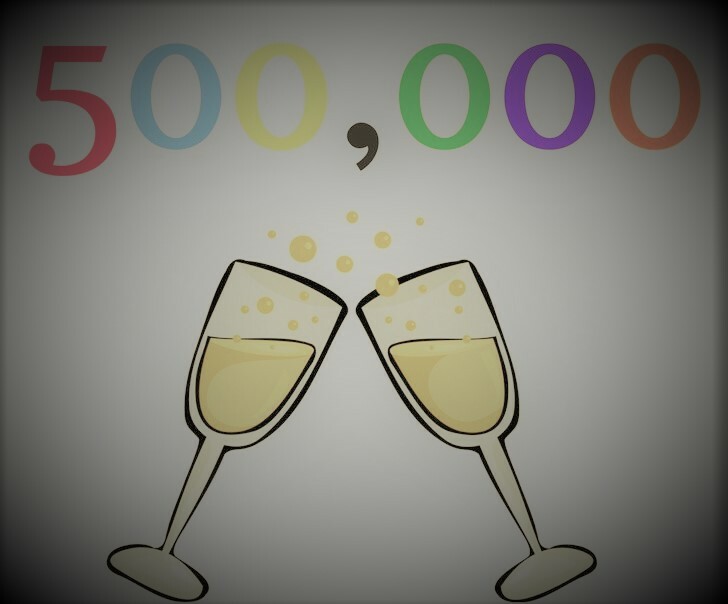 The company’s advertising revenue grew by 58% this quarter, to US $38 million. 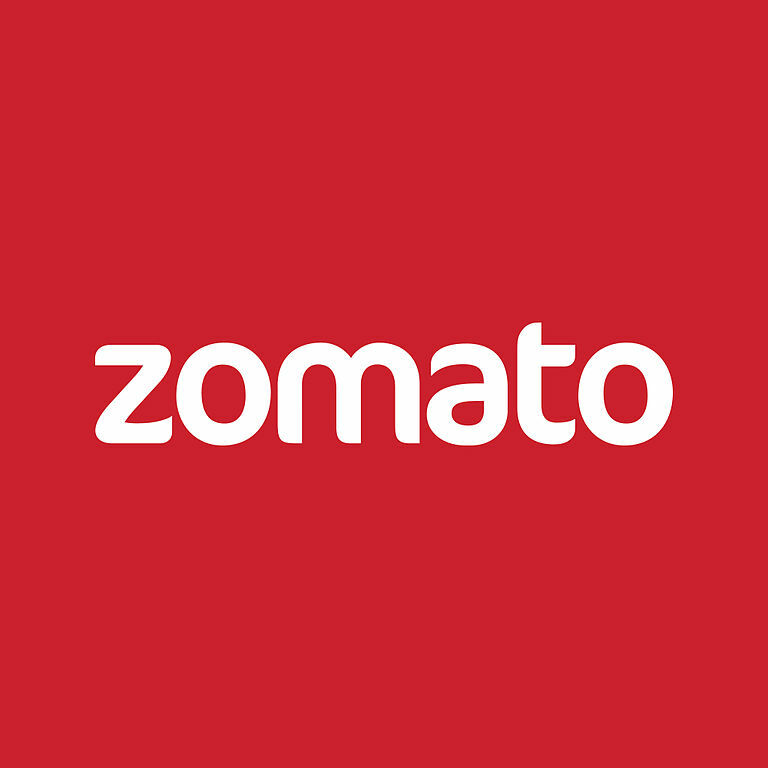 Zomato claims to have recorded 2.1 million orders during March, 2017. 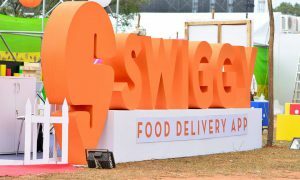 In comparison, its arch rival Swiggy clocked a net profit of US $4 million during the financial year that ended during March, this year (2017) and claims to have recorded 1 million food delivery orders during March, this year (2017).